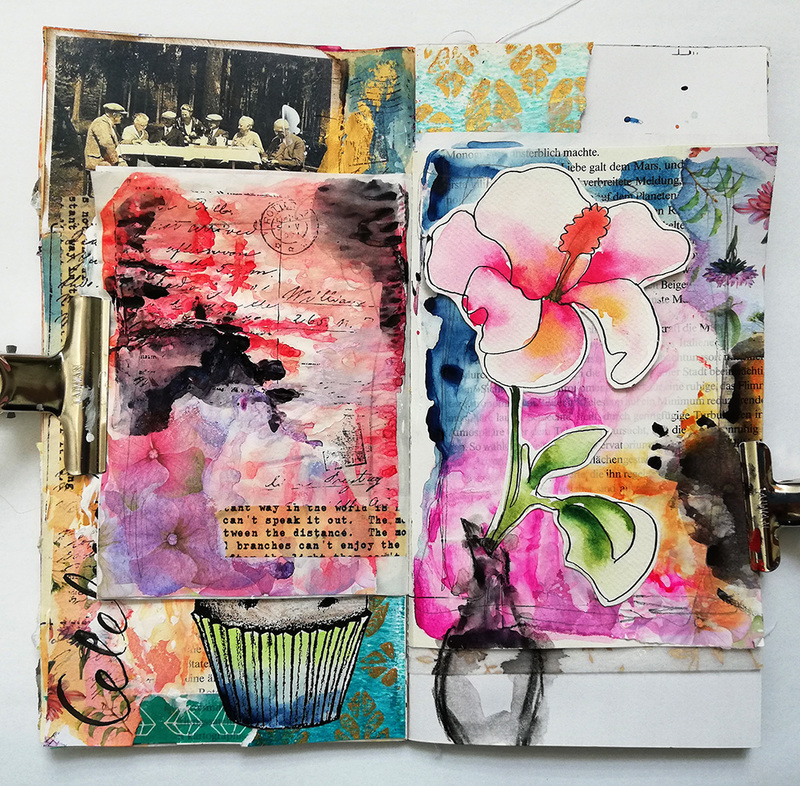 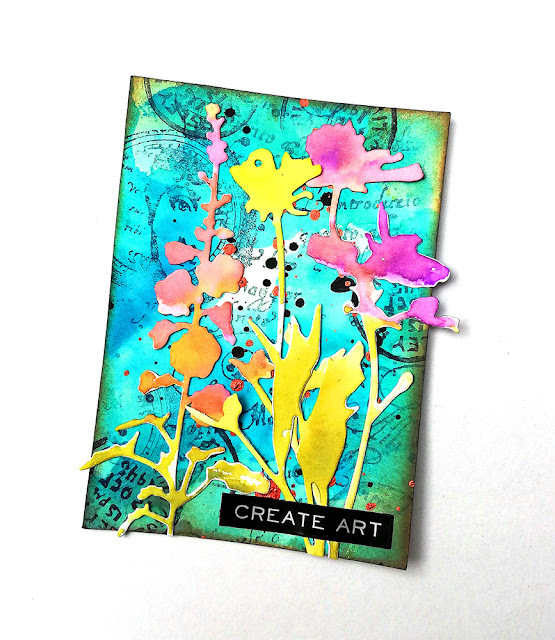 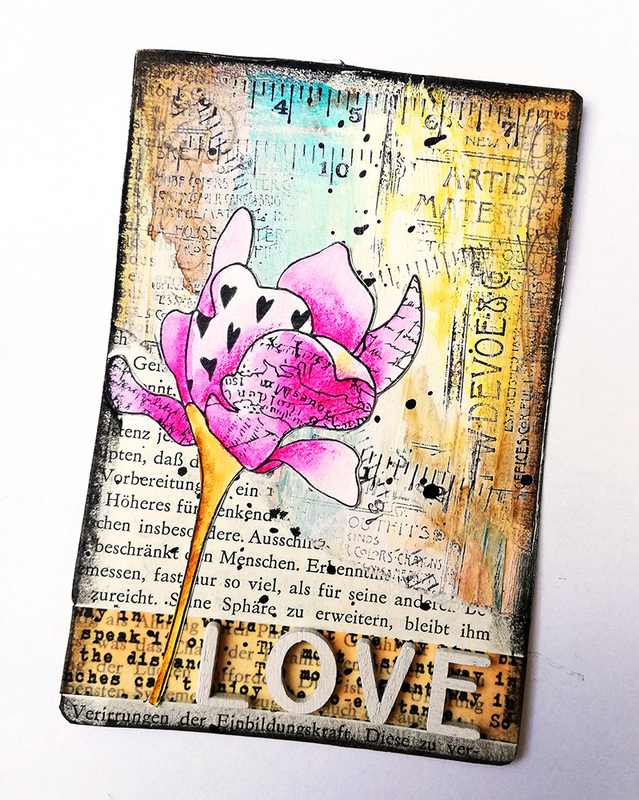 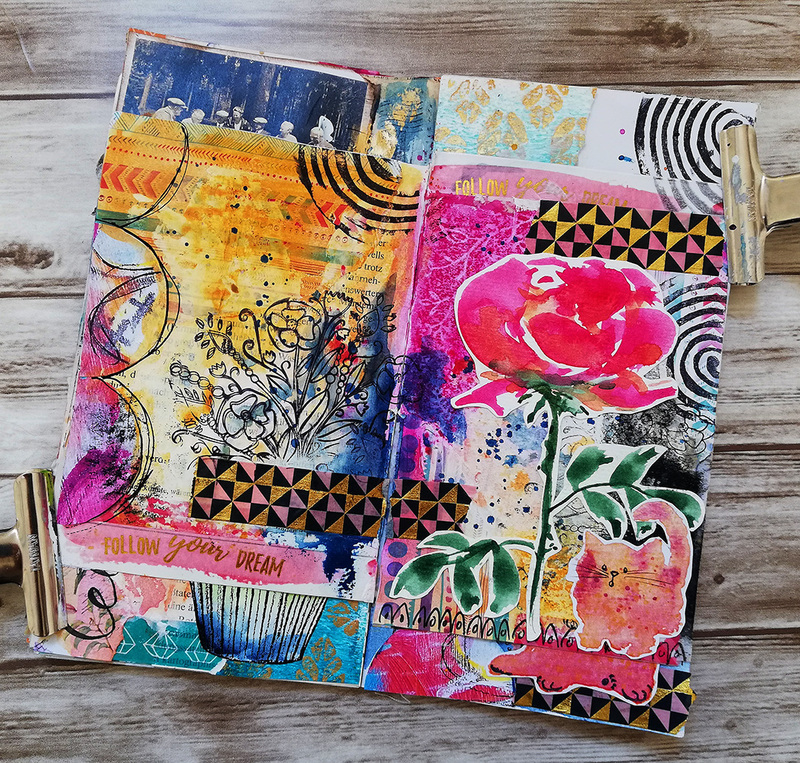 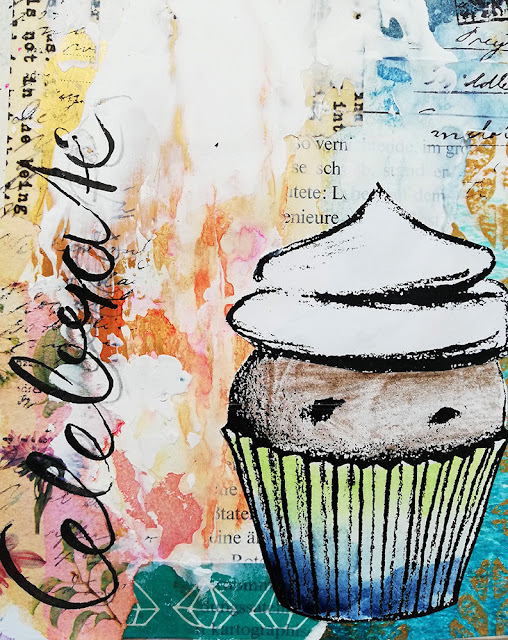 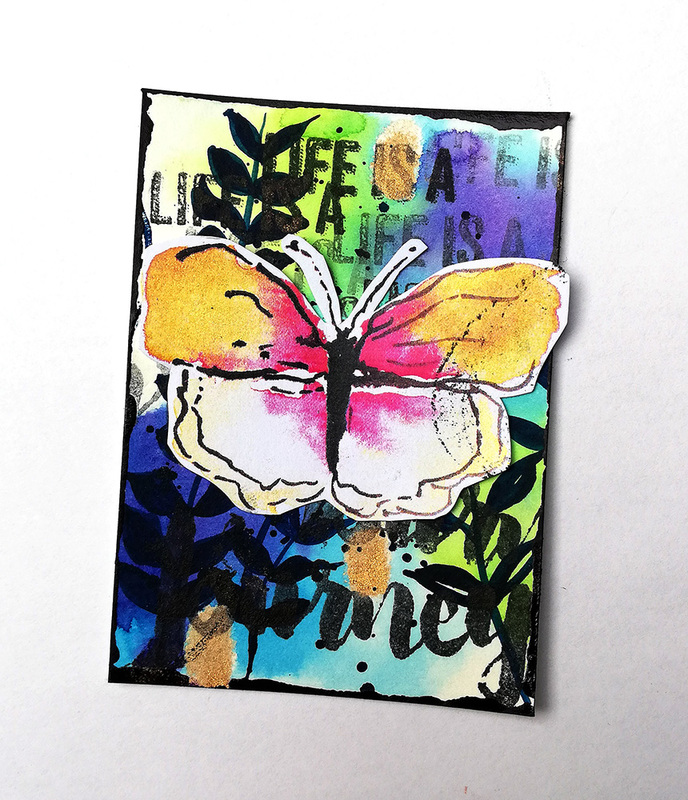 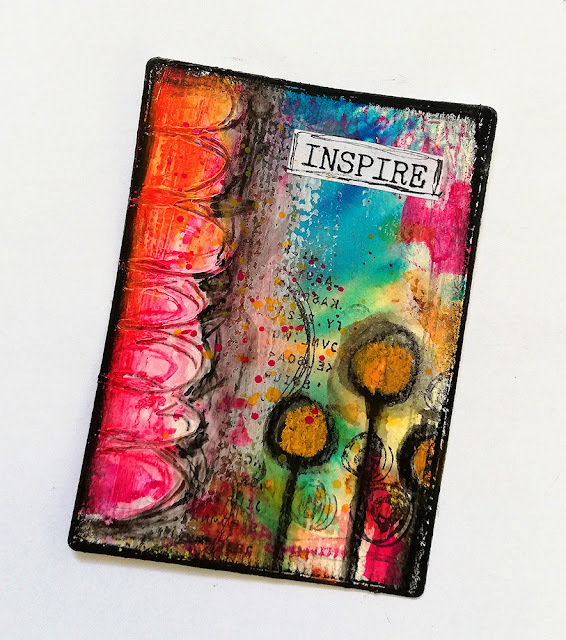 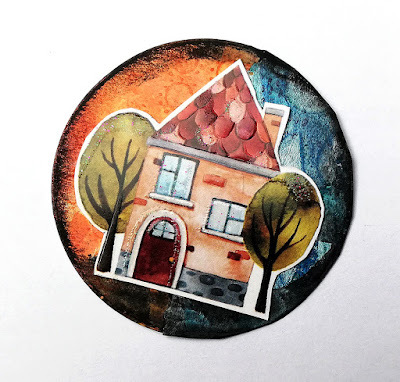 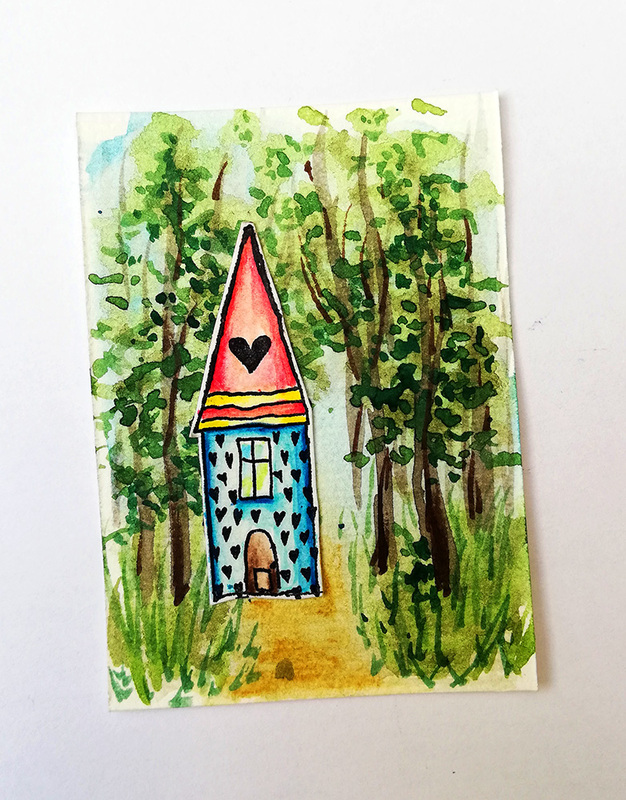 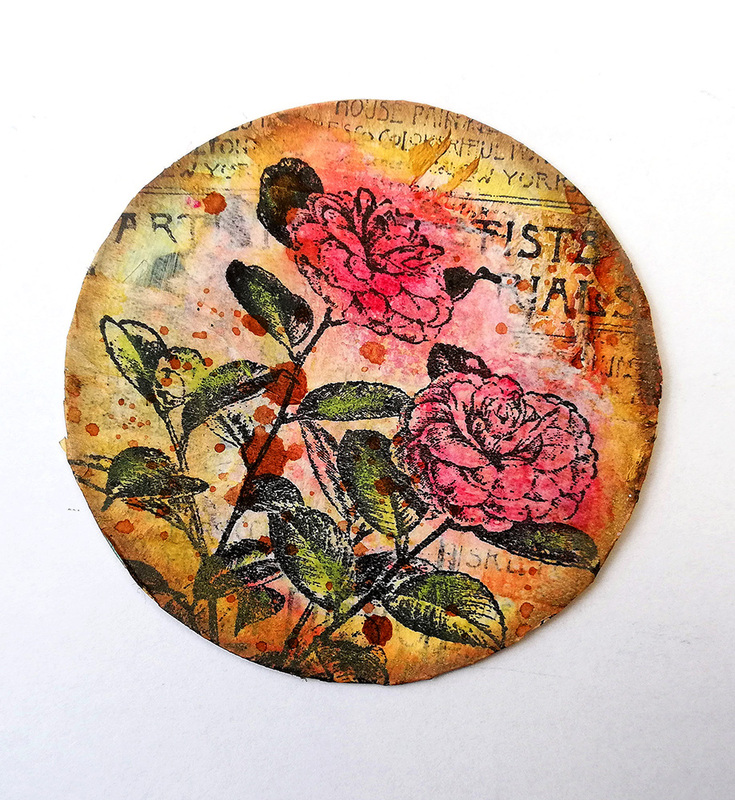 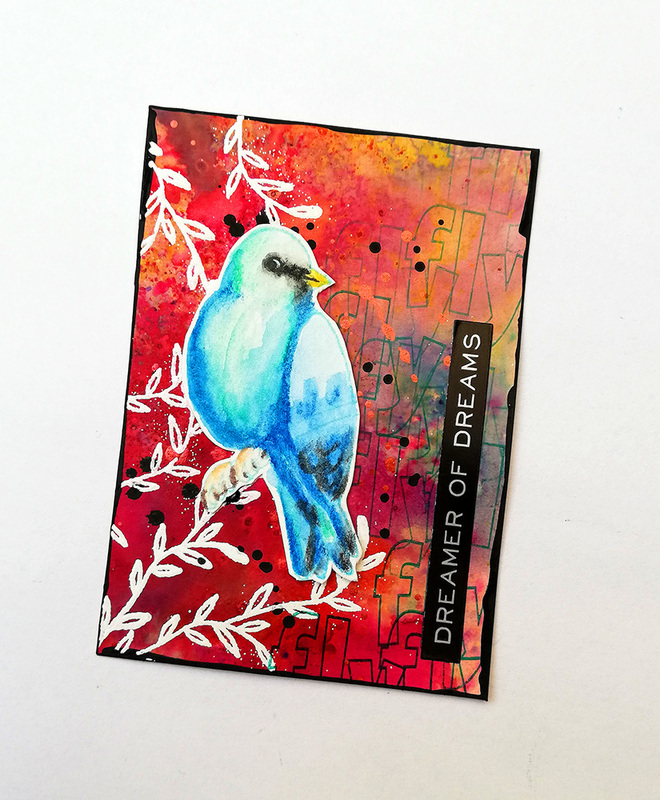 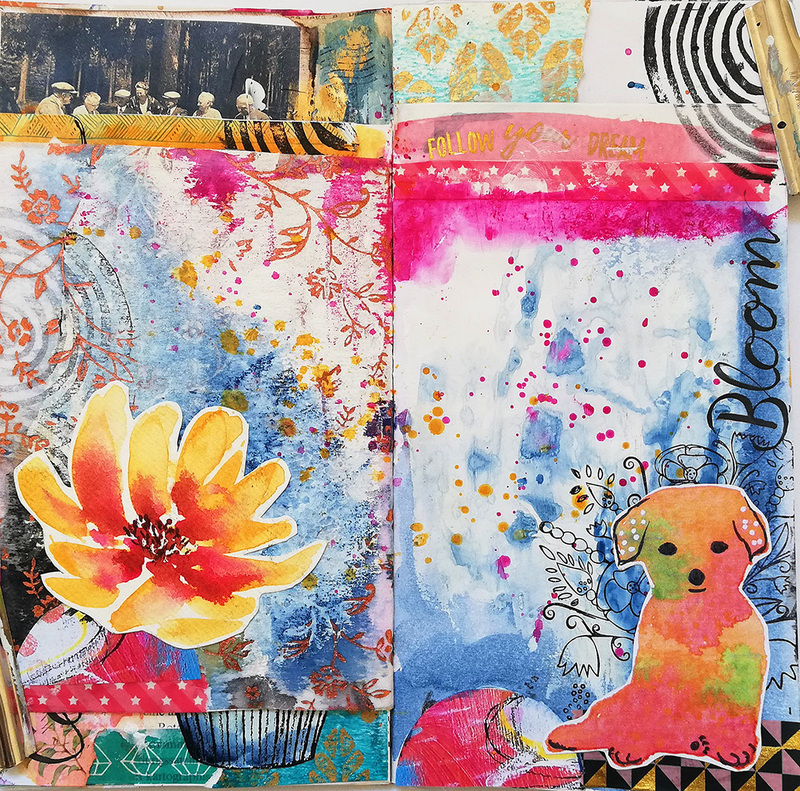 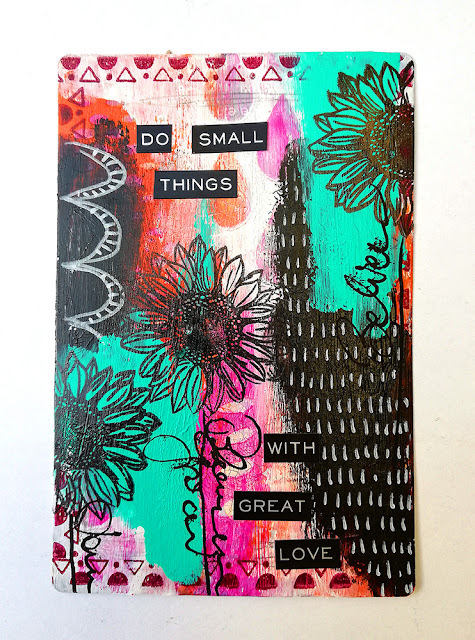 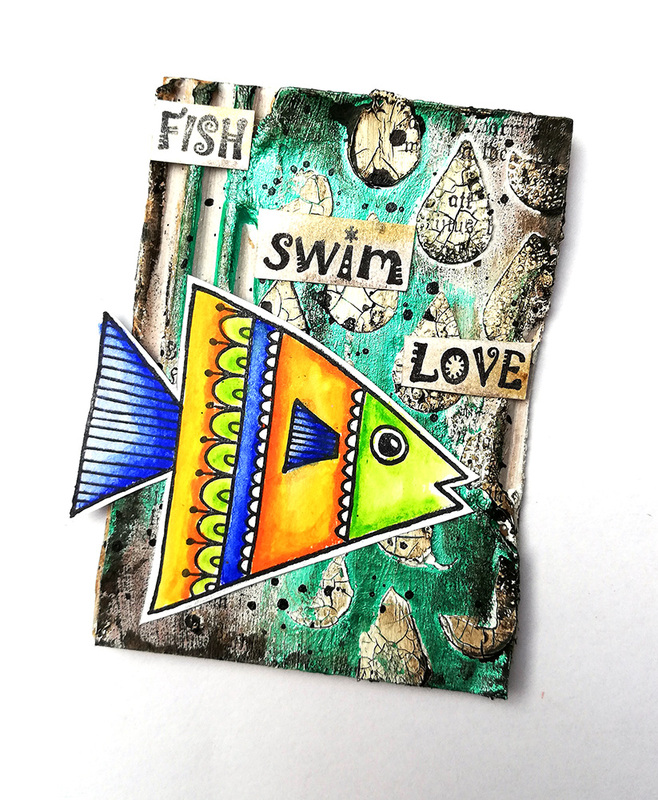 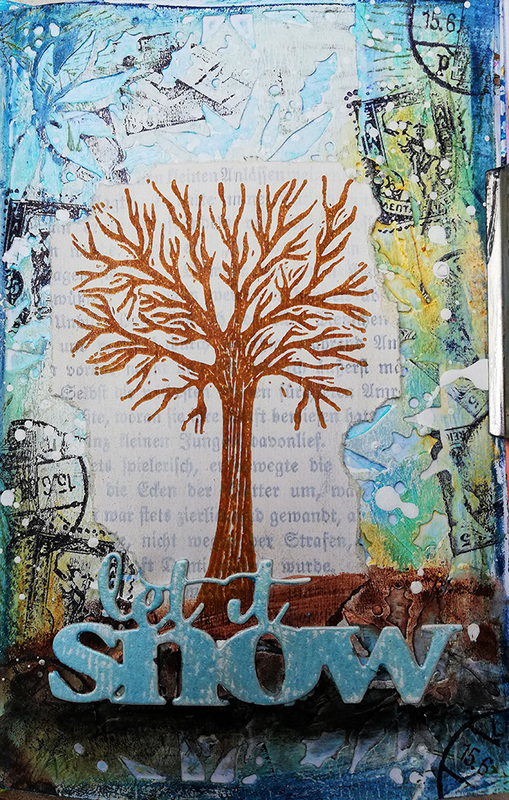 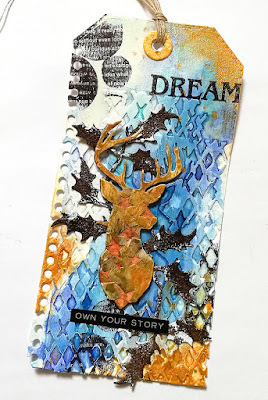 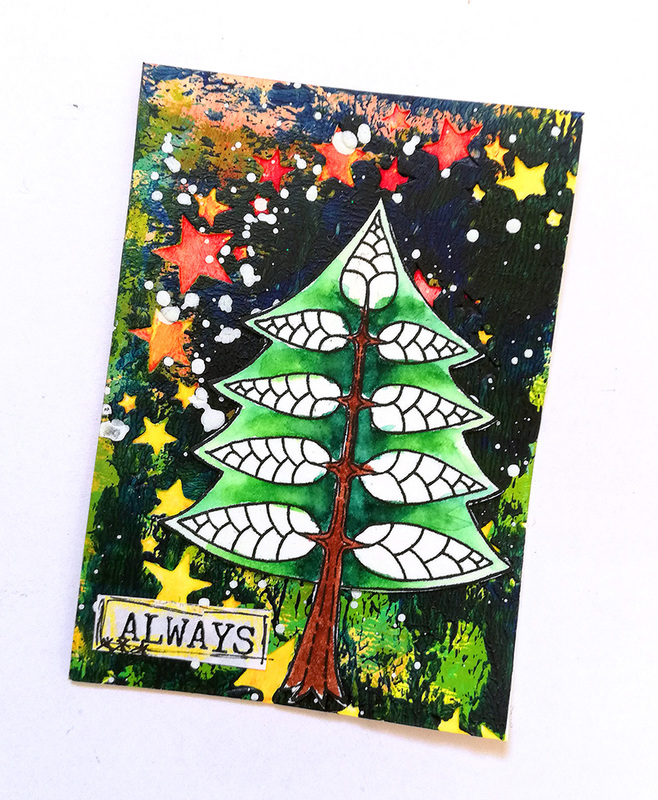 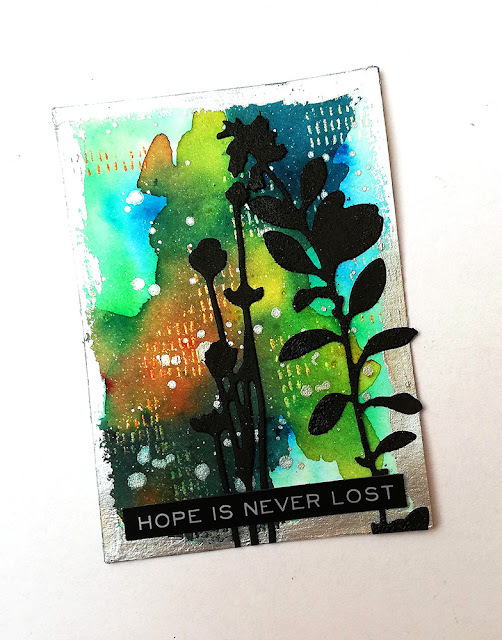 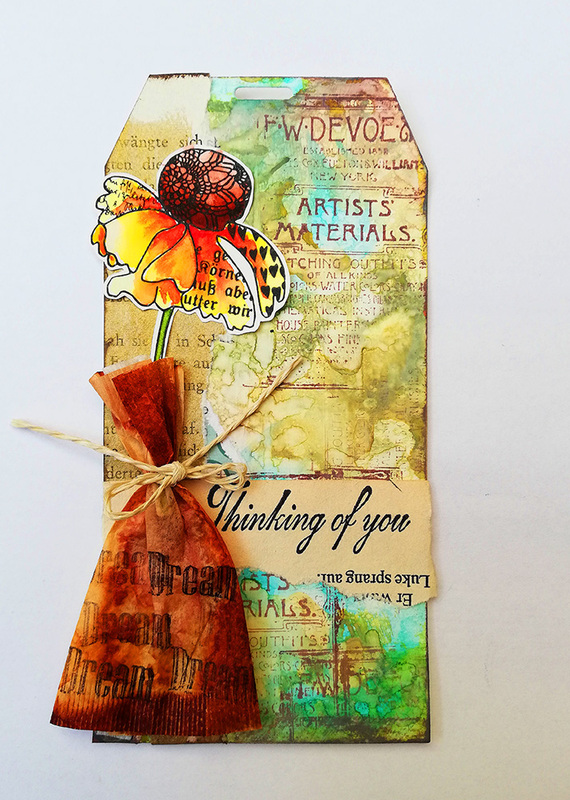 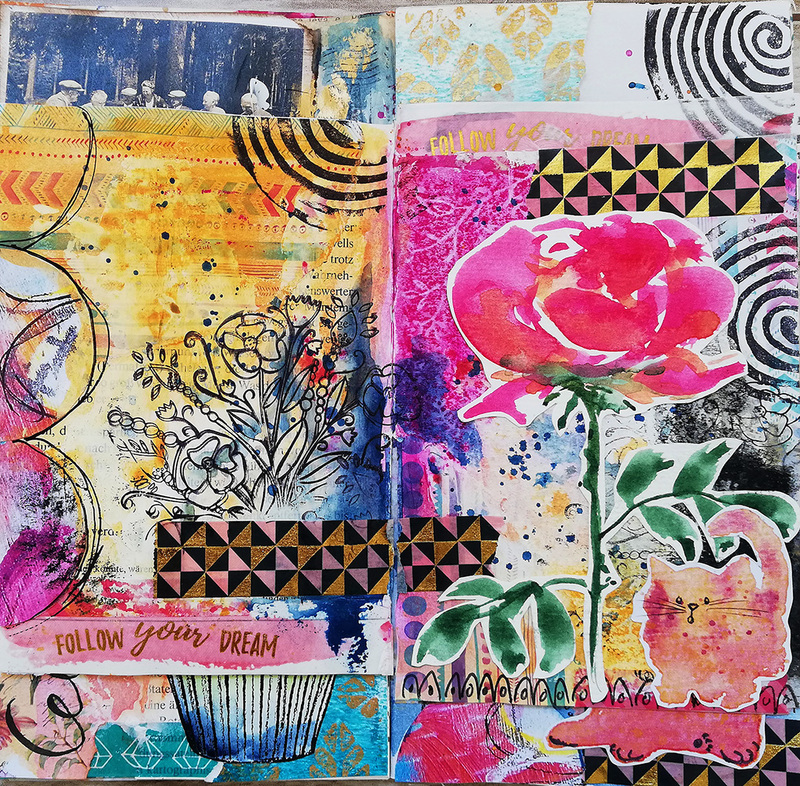 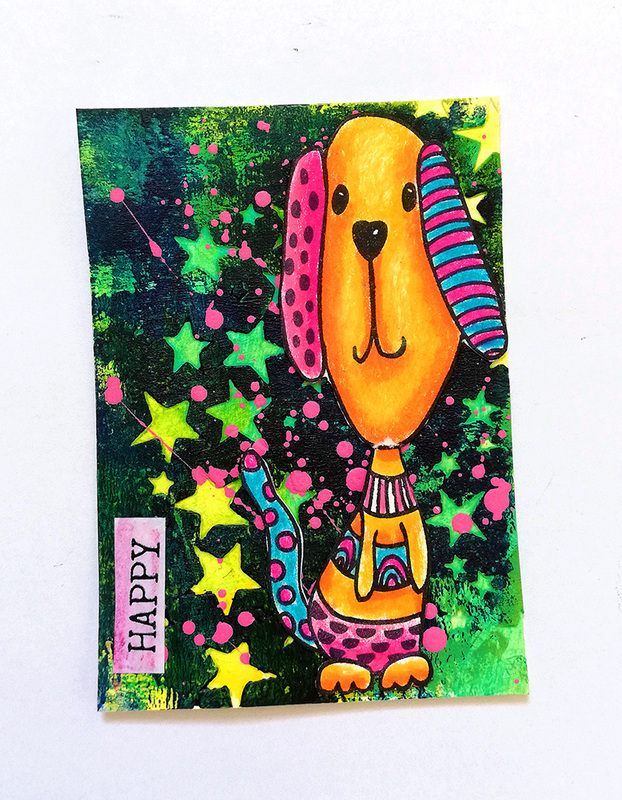 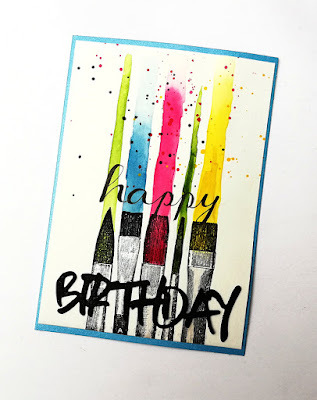 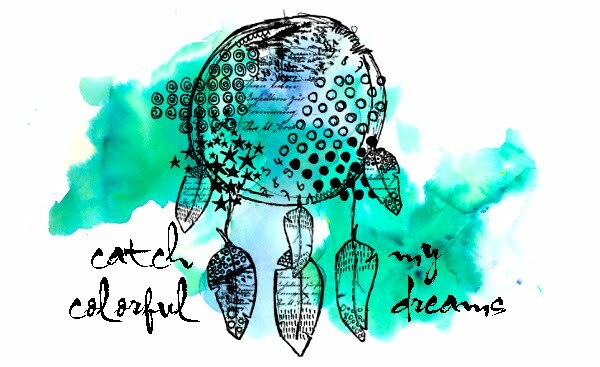 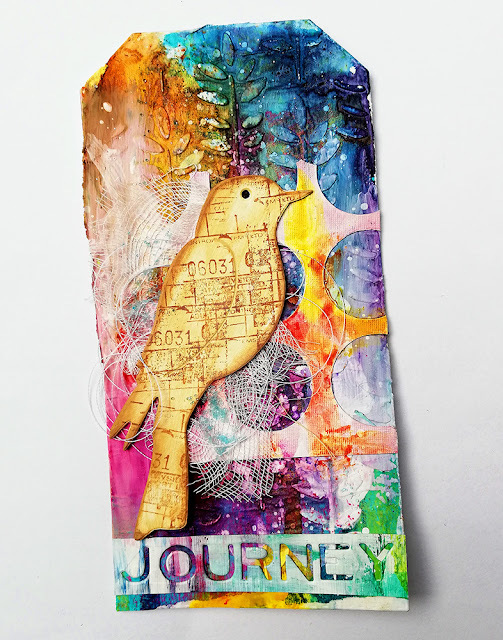 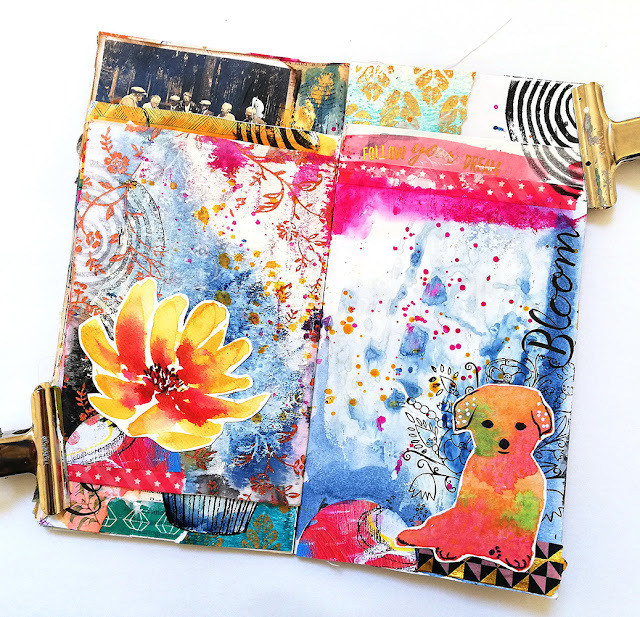 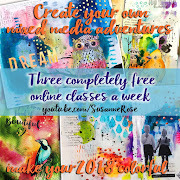 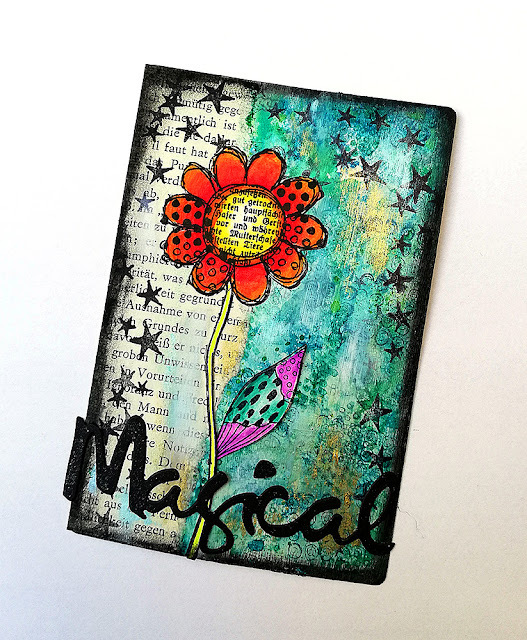 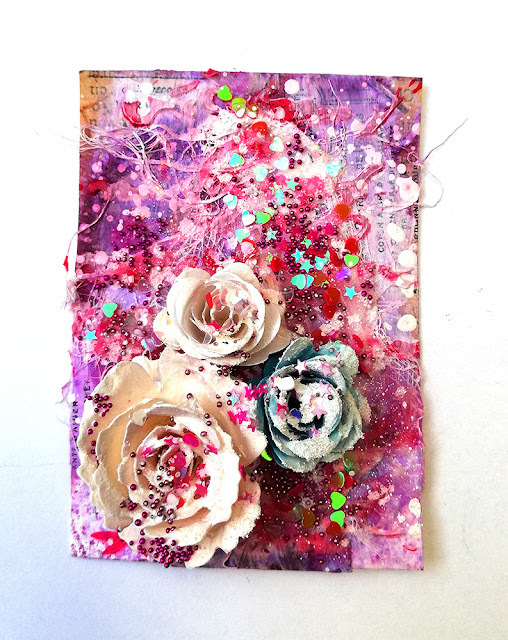 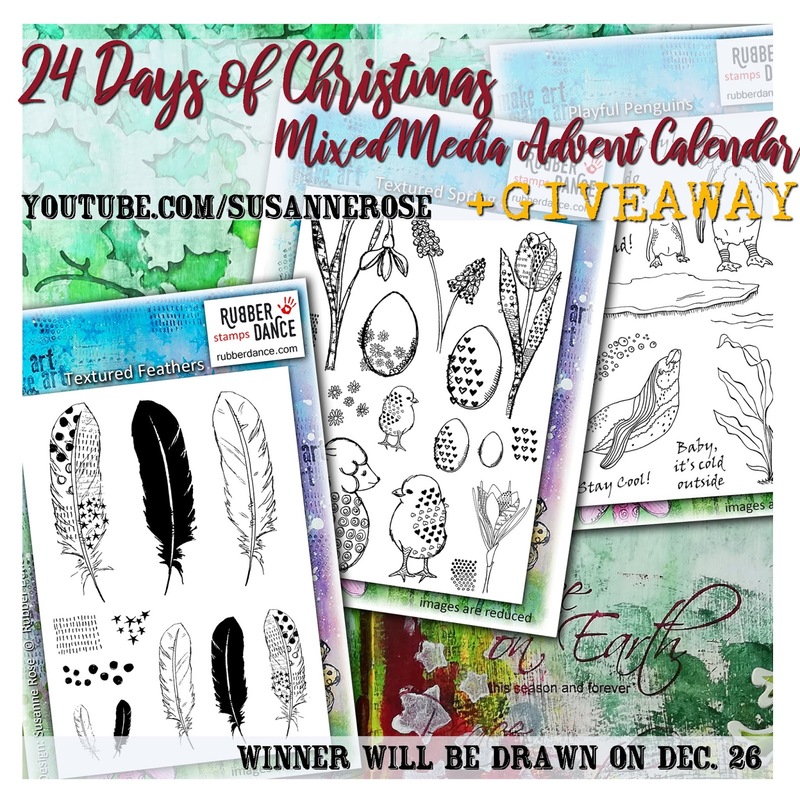 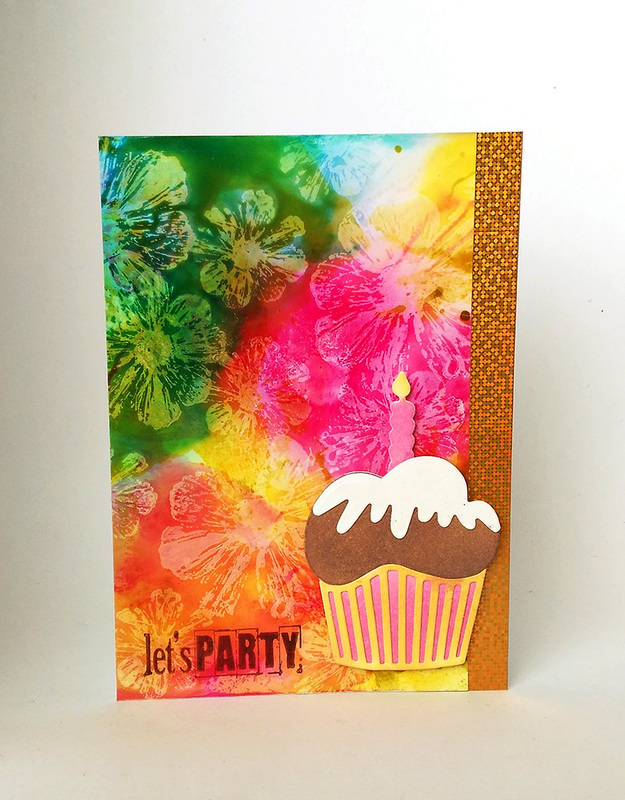 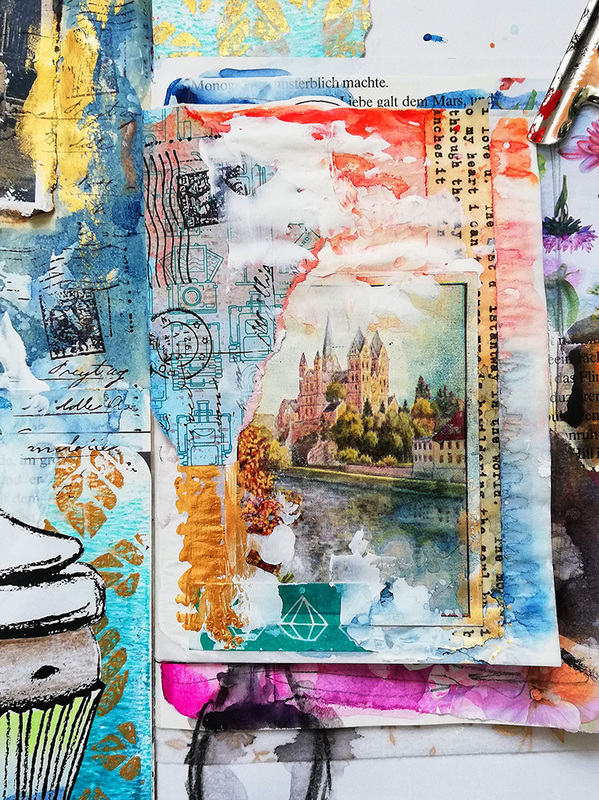 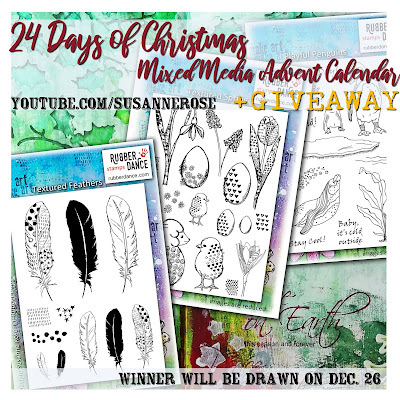 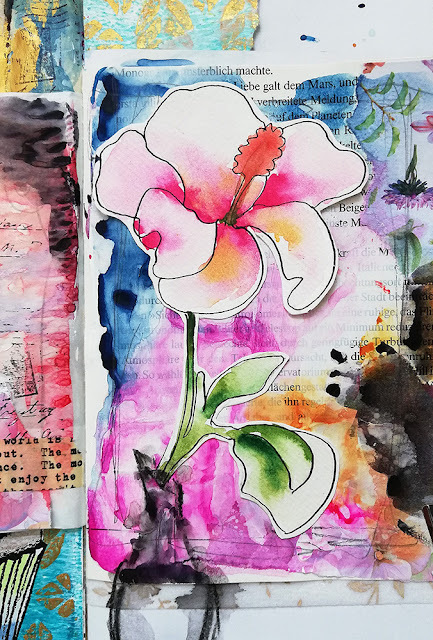 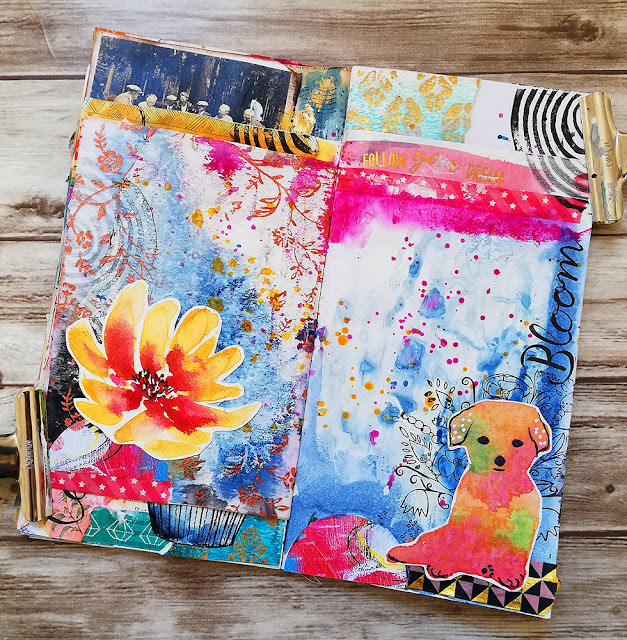 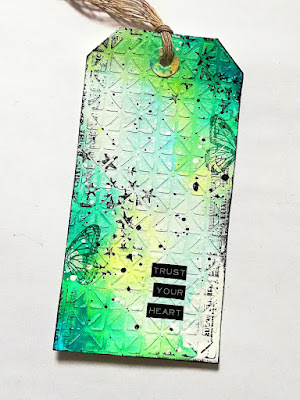 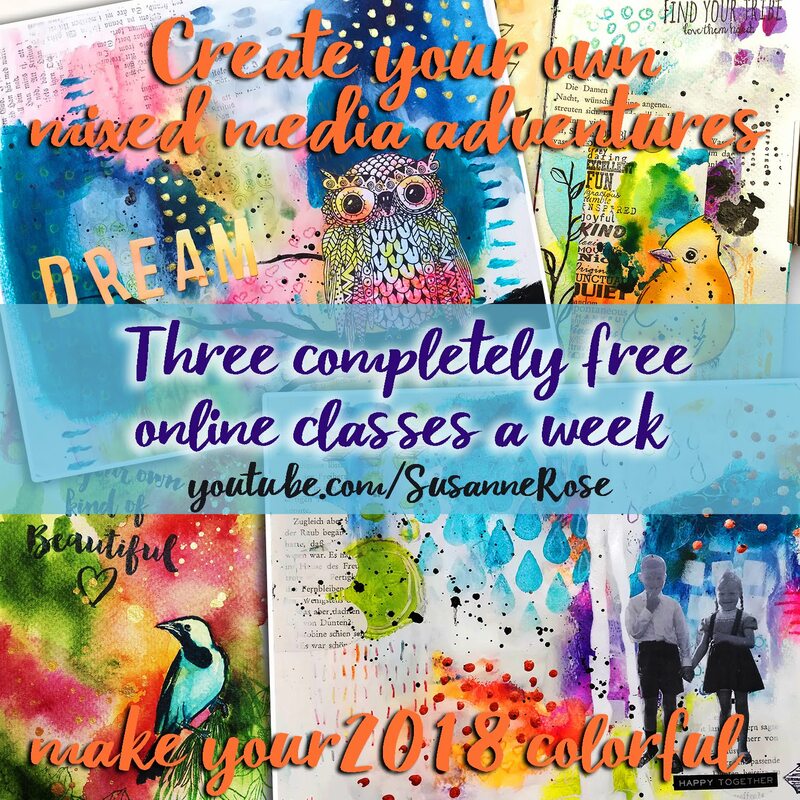 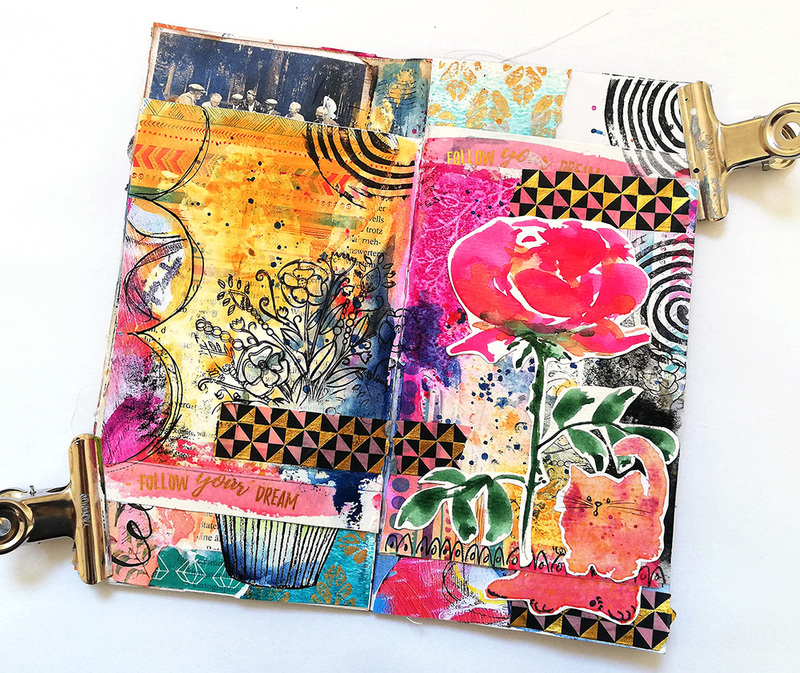 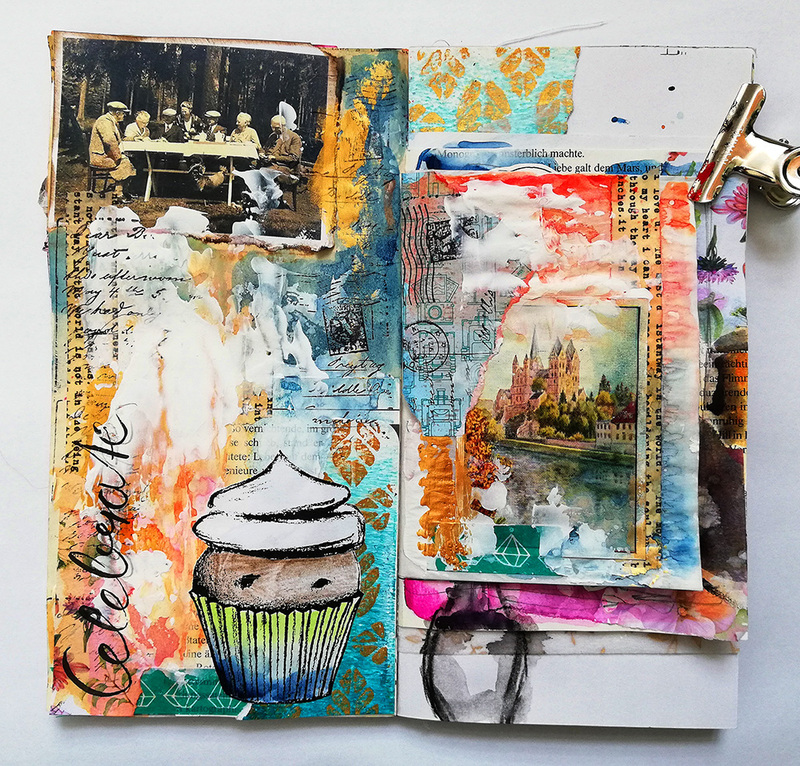 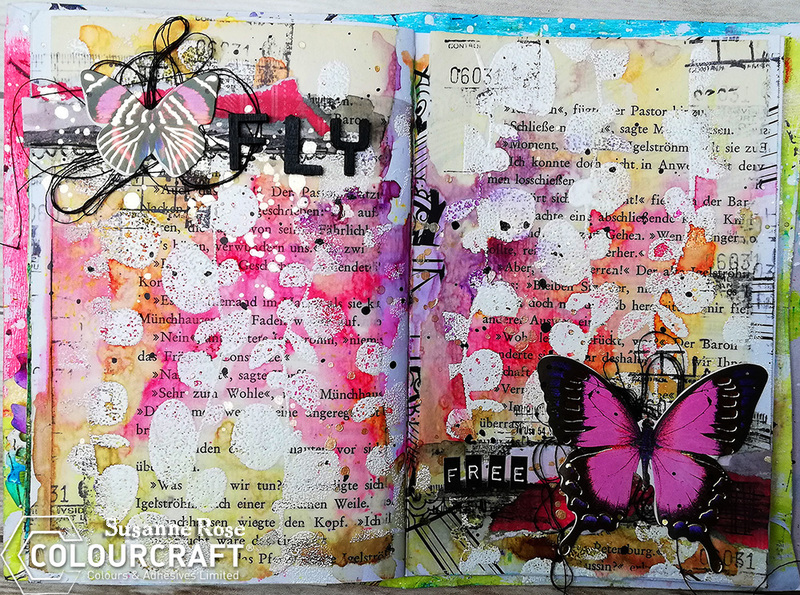 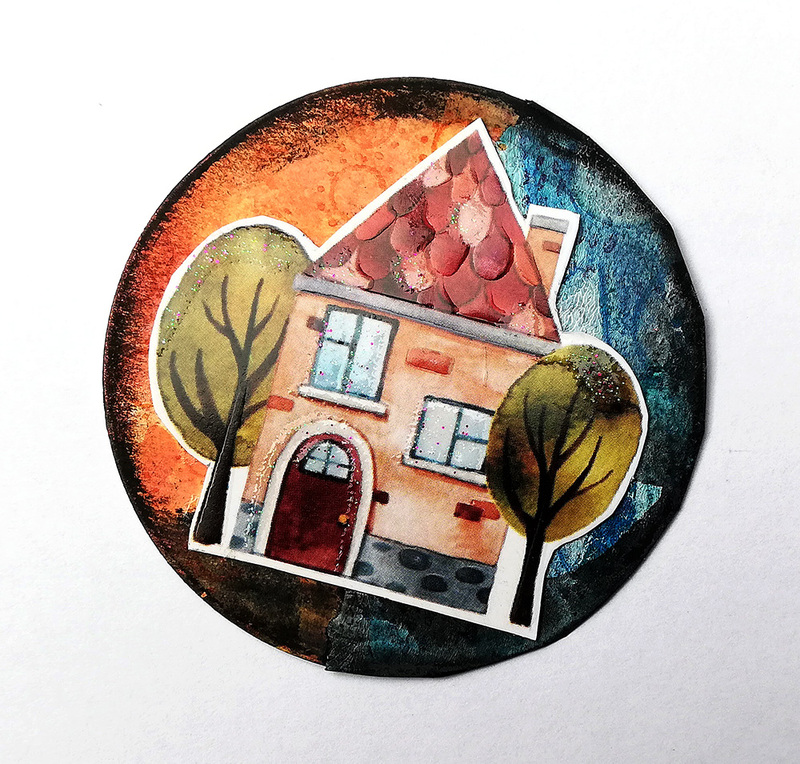 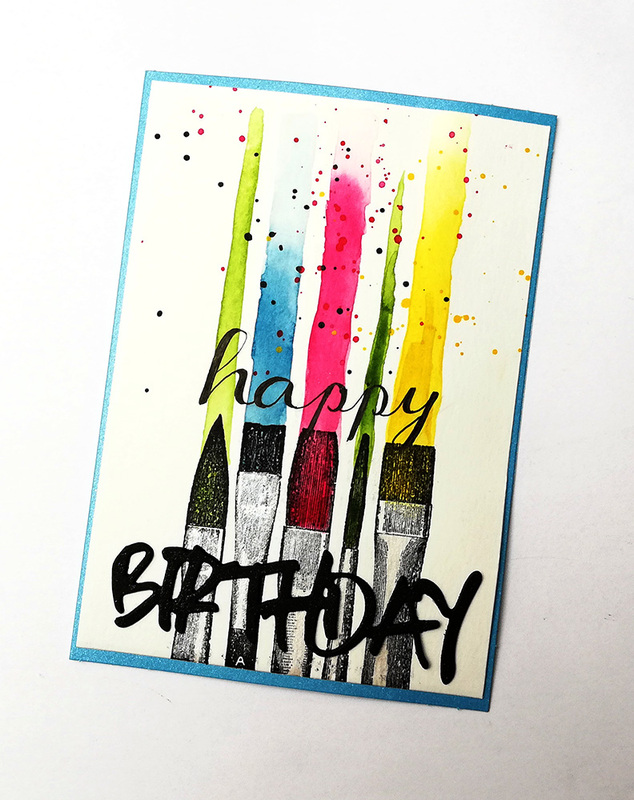 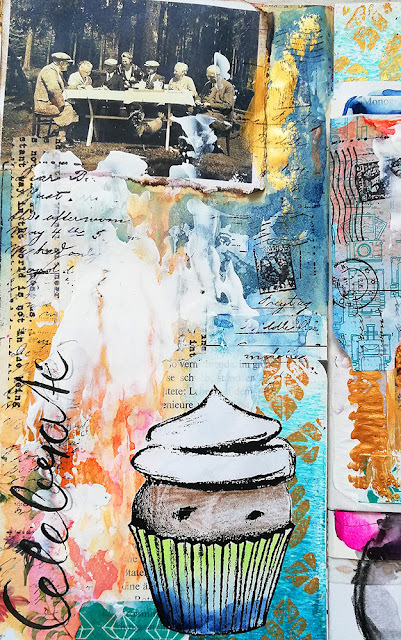 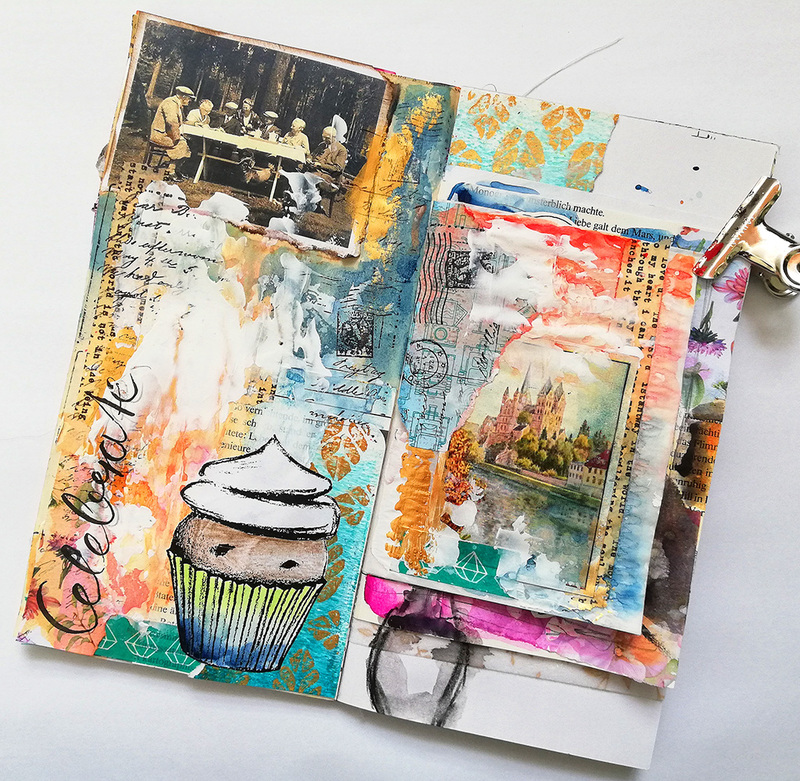 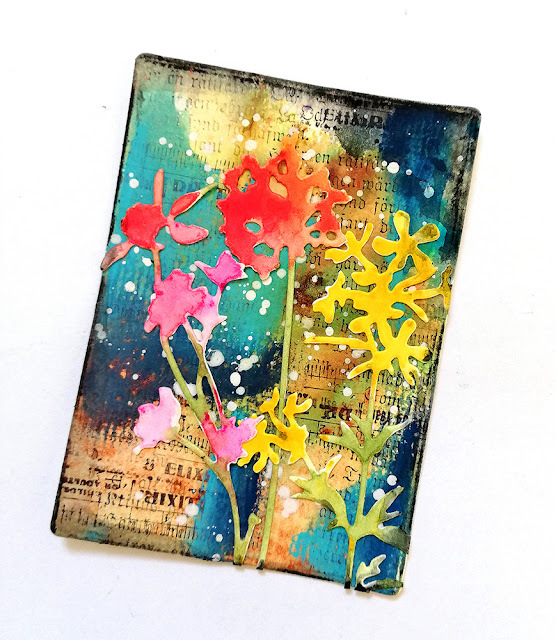 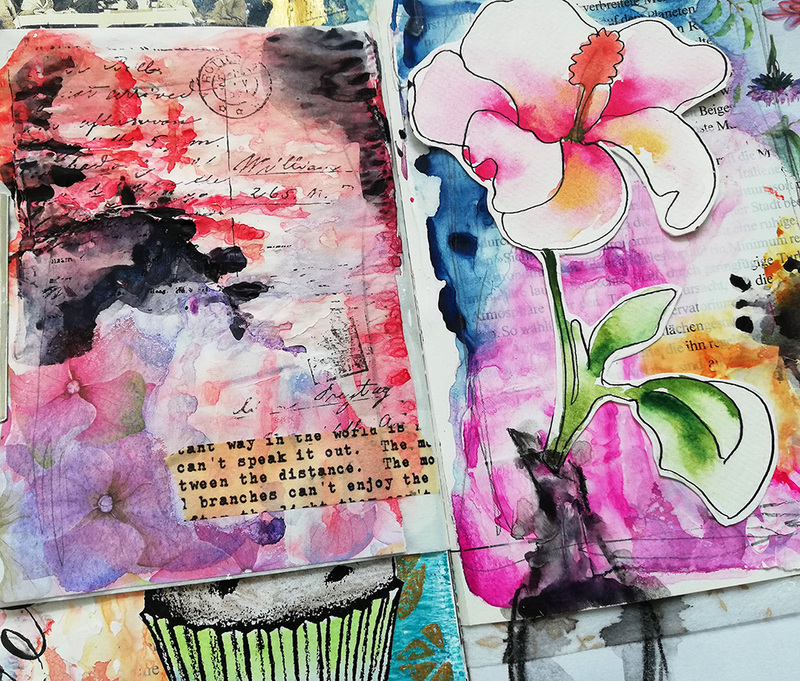 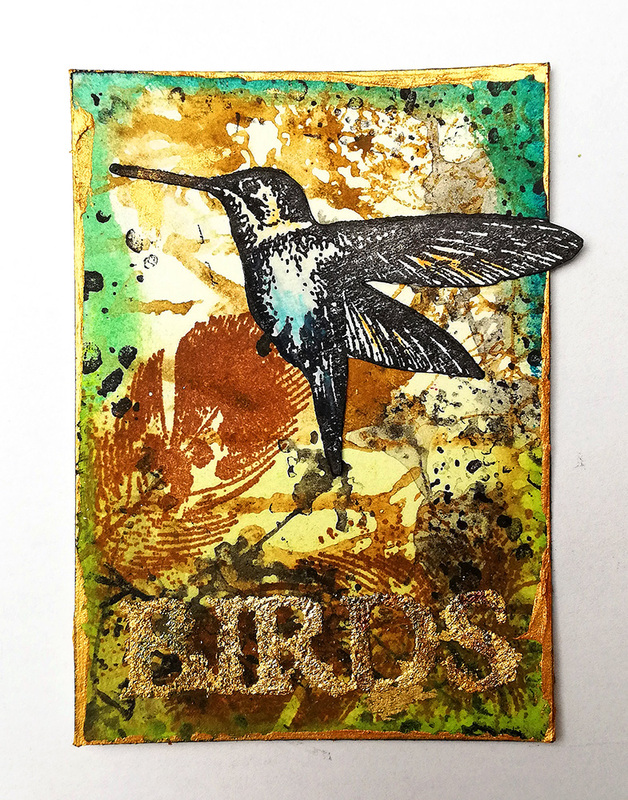 I am over on the ColourCraft blog today with an art journaling video. I used Brushos together with the embossing restist technique. I have a new junk journal process on my YouTube channel. Enjoy! 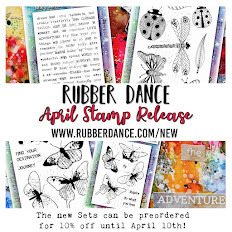 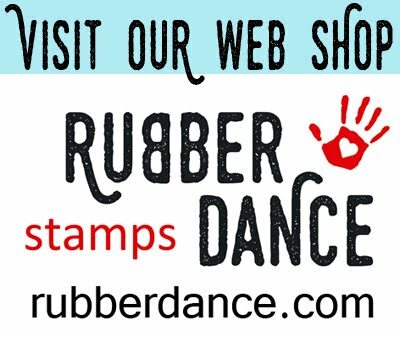 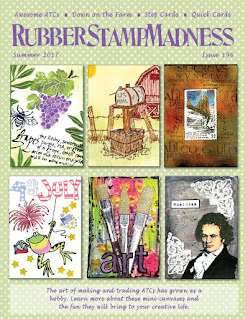 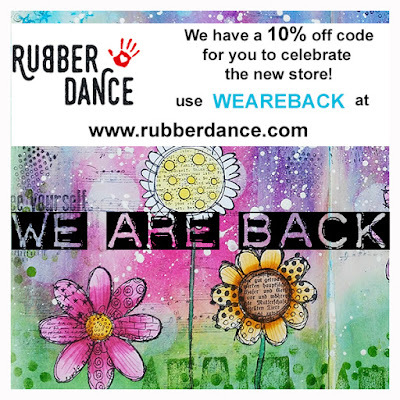 I have a video tutorial over on the Rubber Dance blog. 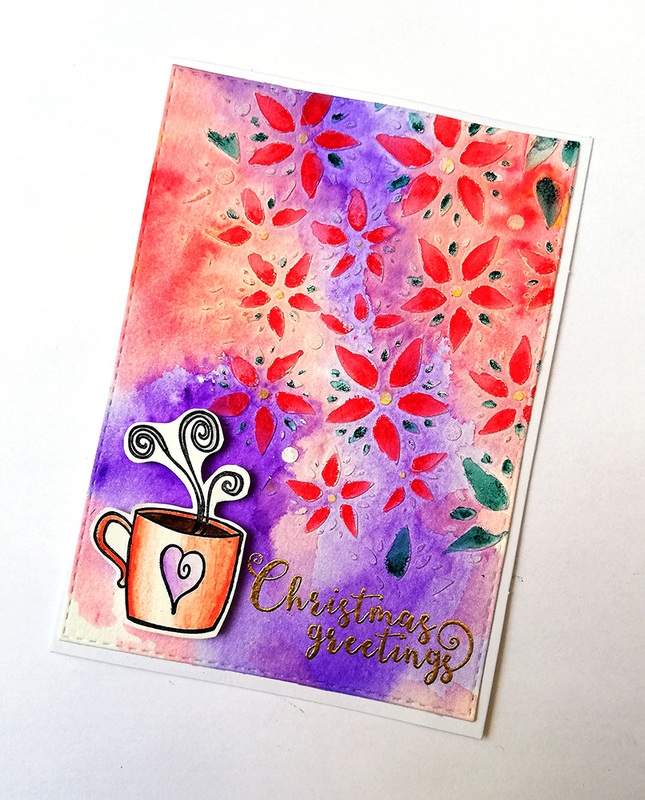 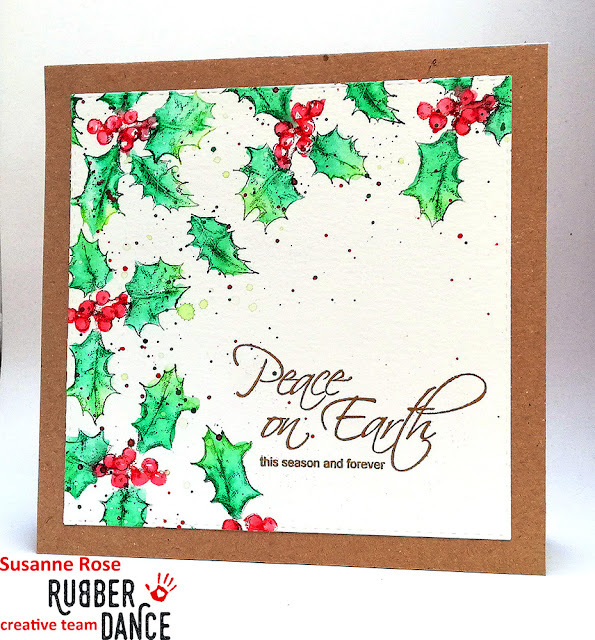 I did some kind of watercolor stamping with the holly leaves from the Cozy Christmas stamp set, together with the Arteza Real Brush pens. 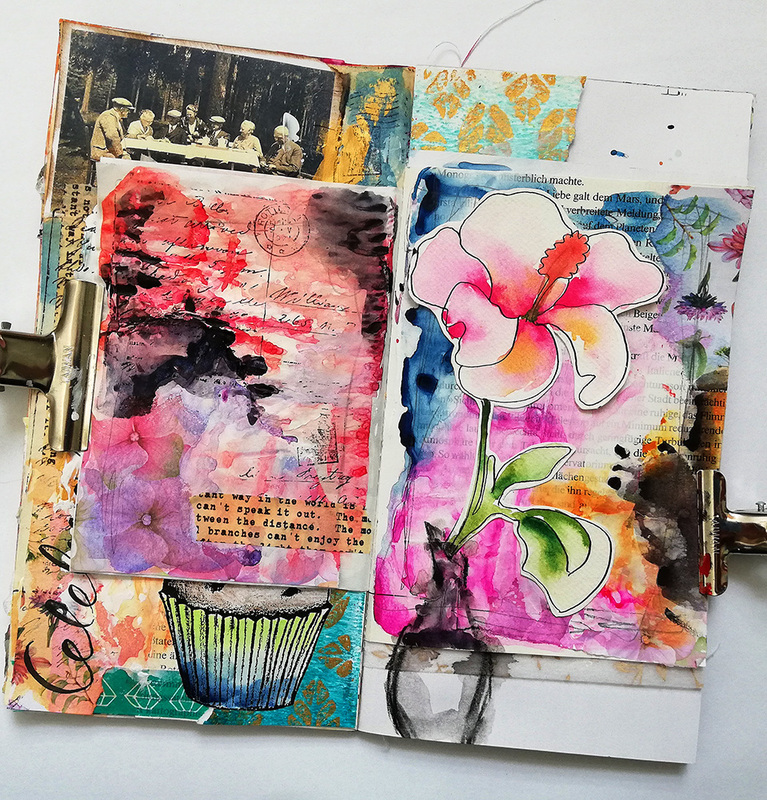 I have to share a new process in my junk art journal. Enjoy the video!